Typically, February is the month of love. 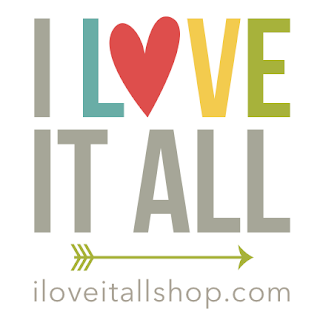 For me, though, I want you to love me all the year through, with all your might, in my good days and bad days. I don't need flowers or gifts or poems. What I do need though, is a warm hug, an encouraging word, knowing you are present when we are together. There is nothing like the gift of time and connection. That said, our special February date is actually on the 15th. And yes, there's a story to tell about this one. 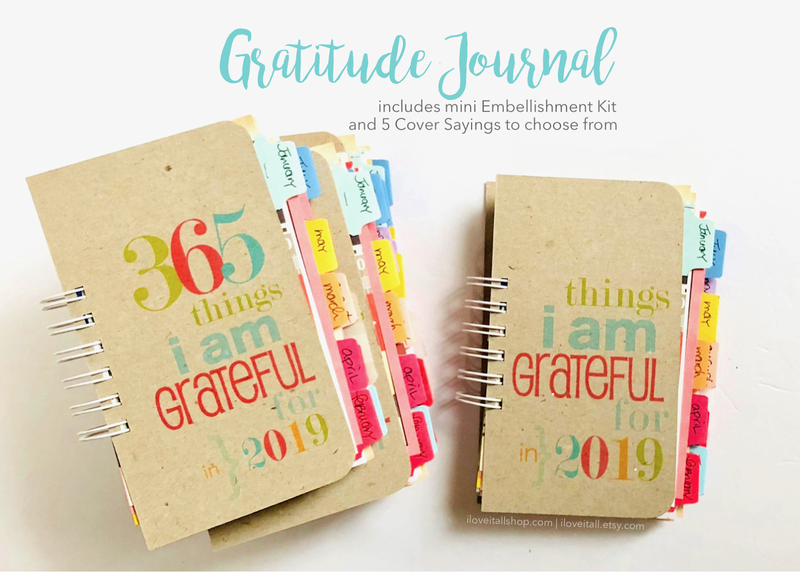 And when I print out my journaling card and add it to my journal, I'll tell you all about it! 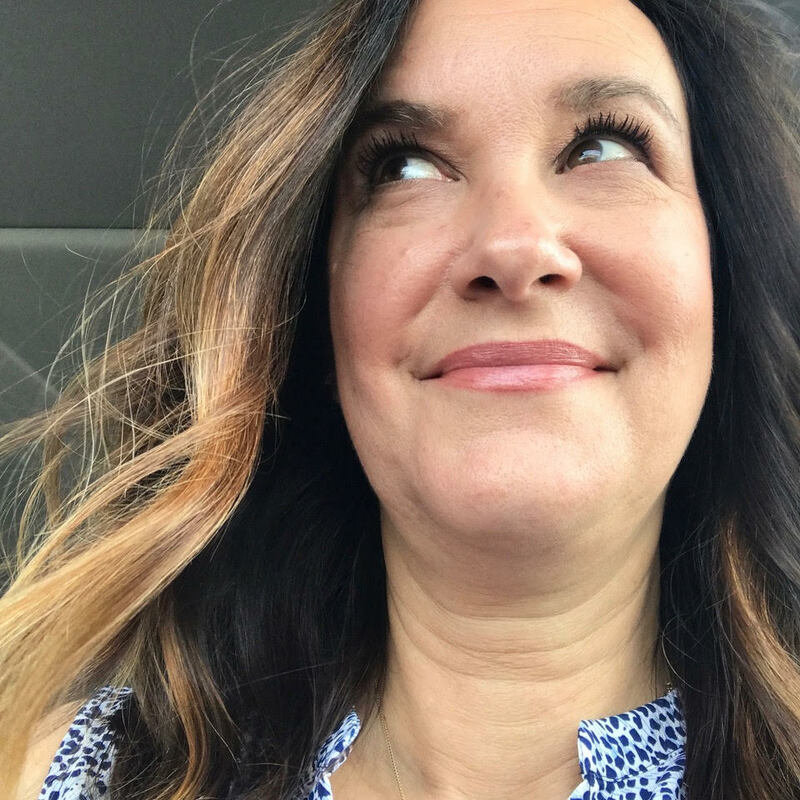 Take a few moments and document how you will greet February, how you will treat the next 28 days, how you plan to take this year and make it yours. My plan is to document my year by capturing precious moments in words. 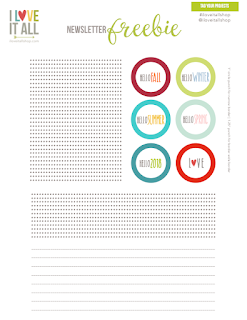 Photos are worth a thousand words, yes, but writing it all down has to be worth at least a million words, right? 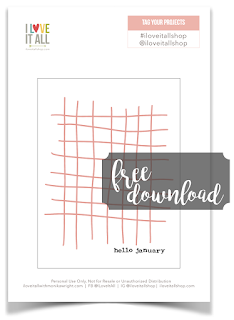 Missed out on the Hello January Card? 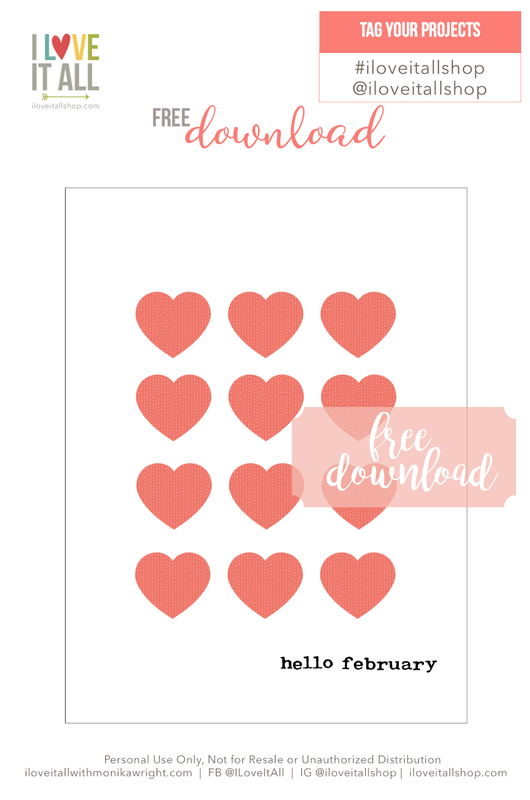 Download your free Hello February journaling card here.